Following the College’s successful Awareness Summit, the Center for Student Life and Leadership Development held its first campus-wide Awareness in Action Alternative Spring Break. Cañadians learned first-hand about food insecurities and how 2nd Harvest Food Bank gets food to the community and the College. 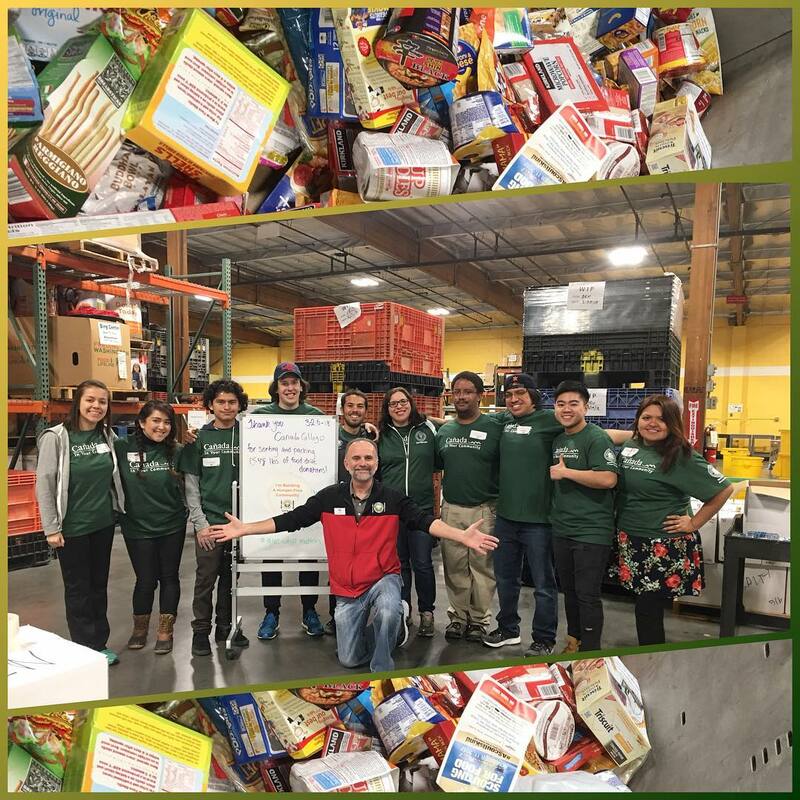 Cañada students and staff donated their break to sorting 1,548 pounds of food that will go directly to feeding San Mateo County families. 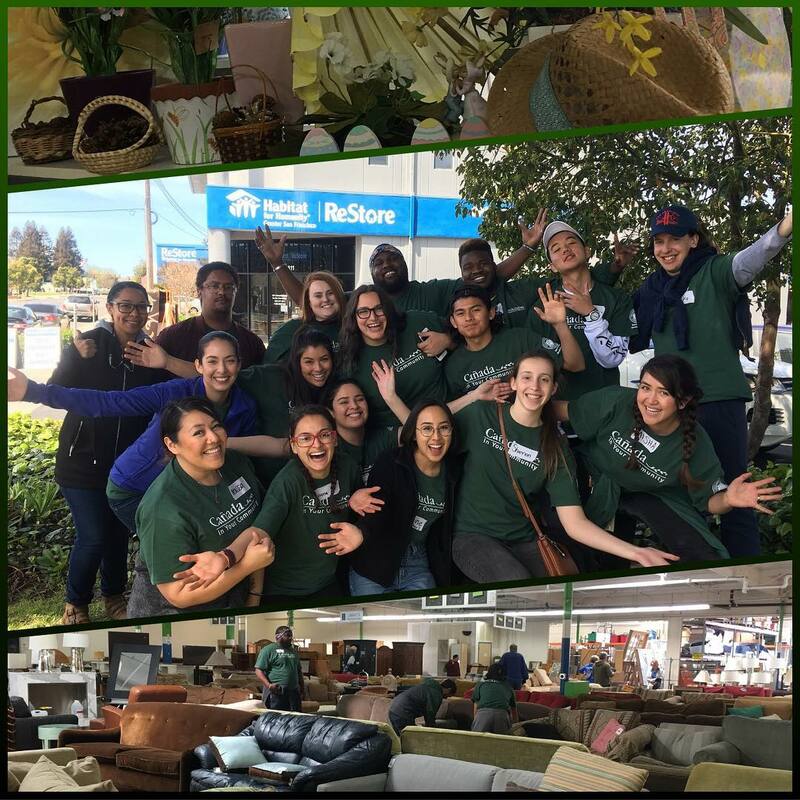 Cañada College also started a partnership with Habitat for Humanity ReStore for the Awareness in Action Week. Students and staff heard how their volunteer time directly benefitted San Mateo County residents in attaining affordable housing. Thanks to the volunteers, 912 items on the floor inventory were prepped and organized for market. Their volunteer work with Habitat provided much needed support to the organization which builds strength, stability, self-reliance and shelter in the community. For the last Awareness and Action piece, students and staff attended a volunteer training with the non-profit group Peninsula Clean Energy. 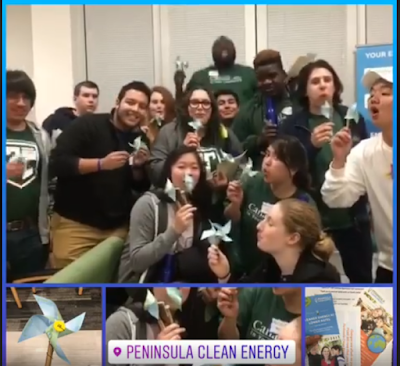 The team learned about the county’s current energy consumption rates and sustainable ways to support the community so that students can leave their county better than they found it.